It is irrelevant if you are a professional bowler or a weekend fan, high scores like everyone. However, not everyone considers "high score" the same number. 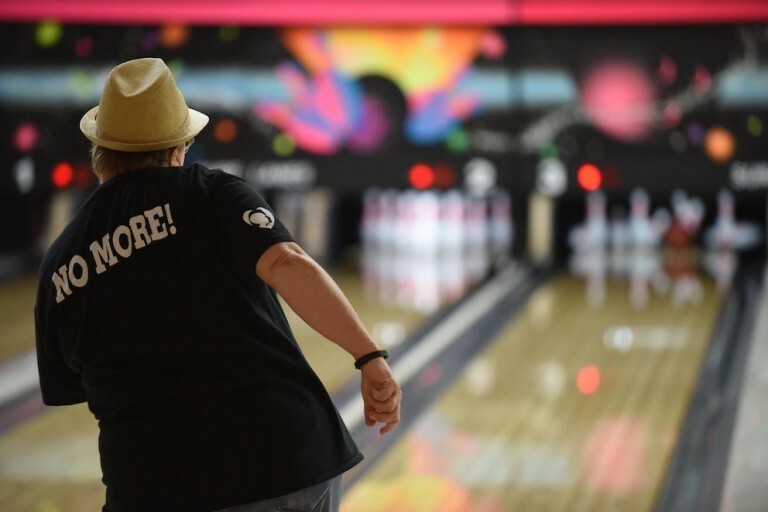 For some people, 150 is more than enough, while for others it's nothing special... We will share with you in this article some interesting tips that, from our personal experience, can help you improve your bowling game, so that you get a little higher scores. A very common failure, especially in novice players, is not knowing how to get the correct ball. The weight appropriate to your age and physical strength is very important and must be taken into account. The personalized balls are the most suitable for any player, which are perforated to fit perfectly to the fingers of your hand. Keep in mind that a ball that allows a perfect grip can make a difference in a game of bowling. It is important that you run to throw the ball the same every time. The ideal thing is that the swing of the arm and the way of accompanying the ball when throwing are always the same. The key to achieving this and having a refined launch mechanics is to practice and repeat a lot, paying attention to our mistakes and polishing the failures little by little. 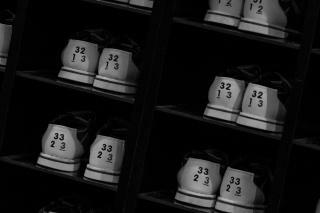 A proper ball is only half of what you need to improve your bowling game, you also need good shoes. 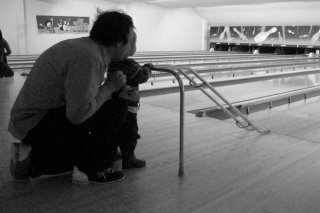 The rents are fine if you only play sporadically, but if you really want to improve, the ideal thing is to acquire your own pair of bowling shoes. In the shop where you buy these shoes they will help you find the right fit and the perfect grip on the track, which will mean long-term savings and better guaranteed scores. 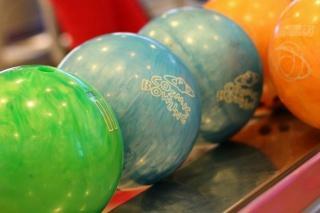 Depending on the type of player, the way of holding the bowling ball in the starting position can change a lot. Holding the ball at waist level is usually not a good idea, as this causes you to lean too far forward, making an excessive effort on your back. The best players approach with the ball at shoulder level. Keep in mind that if you keep the ball close to your body, you can improve your control and your throwing position. It is important that you practice tirelessly in different lines and objectives. We also recommend that you try different lantamientos until you find the one you are most comfortable with. Each bowling match is different and the rivals also have their own styles. So the best we can advise you from our blog is that you never give up and keep practicing, the more you do it the more you will improve. You may find it very difficult at first, you feel nervous or uncomfortable, but all that will happen with time and workouts!